As an Academic Assistant for Experiential Education, Marie Sili provides academic and administrative support to the school’s experiential education program. She facilitates the pharmacy practice experiences, and assists the Director of Experiential Education in addressing the program’s needs and maintaining effective communication and follow up with preceptors, students, and practice sites. 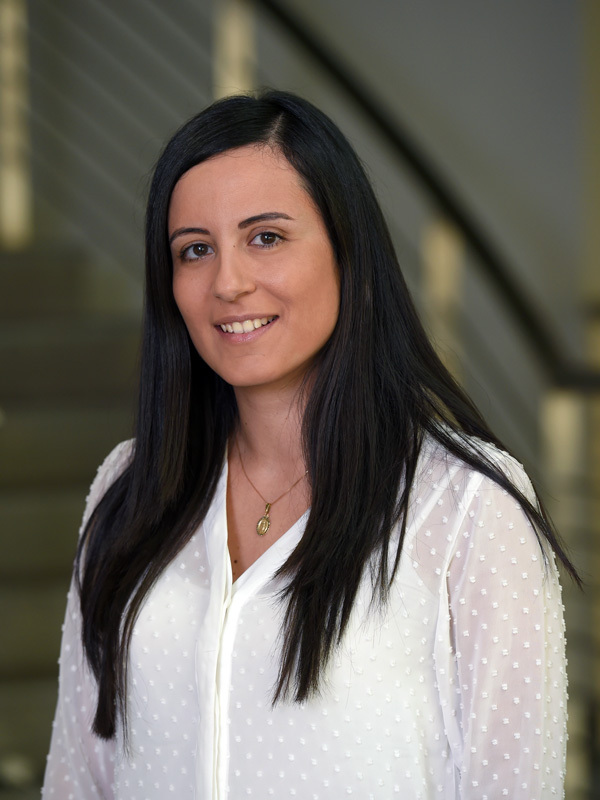 Ms. Sili holds a Master’s degree in Education from Notre Dame University–Louaize, Lebanon. She joined the School of Pharmacy in summer 2018. Copyright 1997–2018 Lebanese American University, Lebanon.